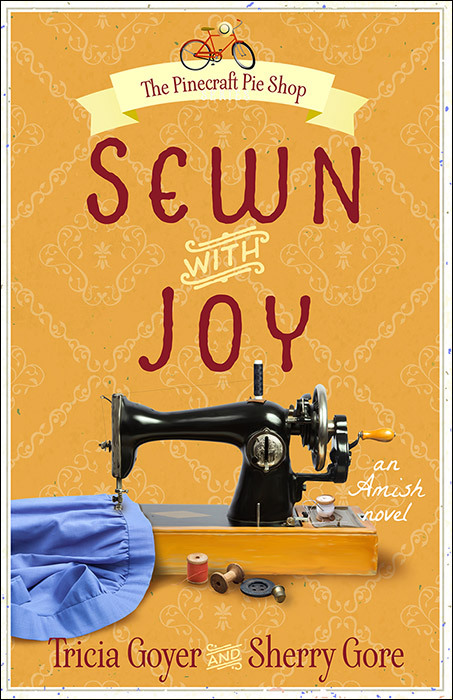 We’re celebrating the release of Sewn with Joy (#PieShopBooks) here at AmishReader.com! 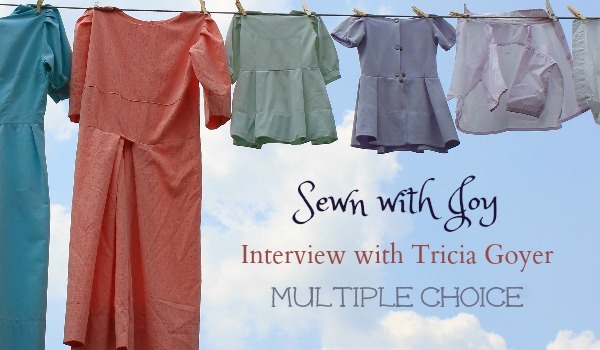 This week we’re featuring a series of fun interviews with author Tricia Goyer. Nothing—it’s good all by itself! Tricia explains: I love buttery (and salty) movie house popcorn. It’s really the only time I get it, but then I SPLURGE! Tricia explains: I’ve actually worked on a script before and it’s fun! But I’d never want to get in front of the camera! Tricia explains: Alicia is someone who just wants to love and be loved. She’s someone who’s made mistakes and regrets past decisions. Alicia is a lot of who I used to be. When Alicia poured her heart into her journal, those words came from deep in my heart. Tricia explains: Every week I lead a teen-mom support group. I’m able to gather those young women together and share about God’s goodness. I share simple truths from the Bible, too, and they are amazed. So many of these moms have near heard even the most common Bible stories before, and hearing about God’s grace and love really touches them. Tricia explains: I have 11 people to feed every night. I love making dinners, but I think they’d really appreciate it if I baked more! Your turn! Which answers would you pick for this quiz? Let us know in the comments, and join us on Wednesday for Part 2 of the interview! Tricia Goyer is a homeschooling mom of ten, grandmother of two, and wife to John. 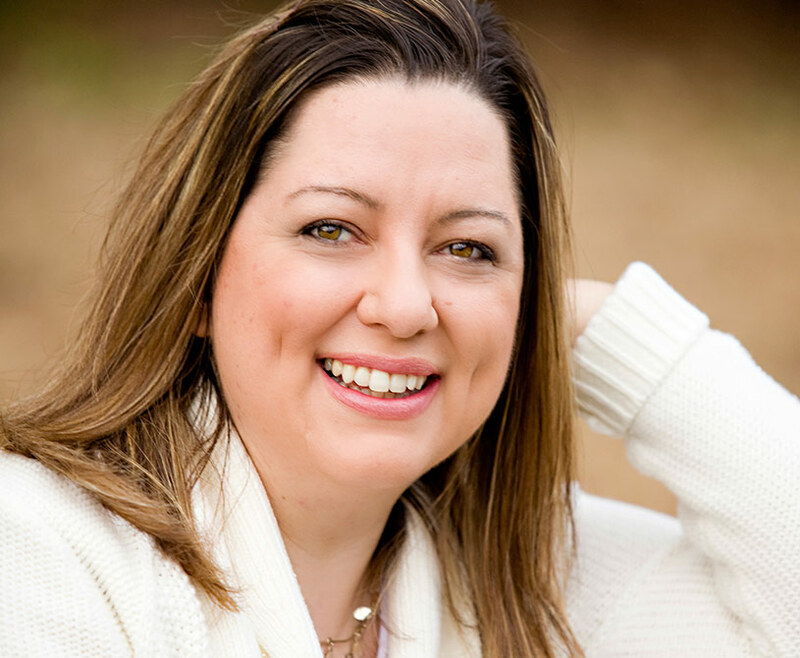 A USA Today bestselling author, Tricia has published over 55 books and is well-known for her Big Sky and Seven Brides for Seven Bachelors Amish series. *The giveaway is open to US residents only (due to high shipping costs). The form will close at midnight on October 3, 2016. Good luck!